I remember just before Meghan Markle and Prince Harry’s wedding last year, when the British papers suddenly “revealed” something they had known for months: that Thomas Markle had been setting up paparazzi photos for profit. I felt like I was on crack as I watched the British papers act like this was brand-new information, and that it was obviously Meghan’s fault for not taking better care of her dad. 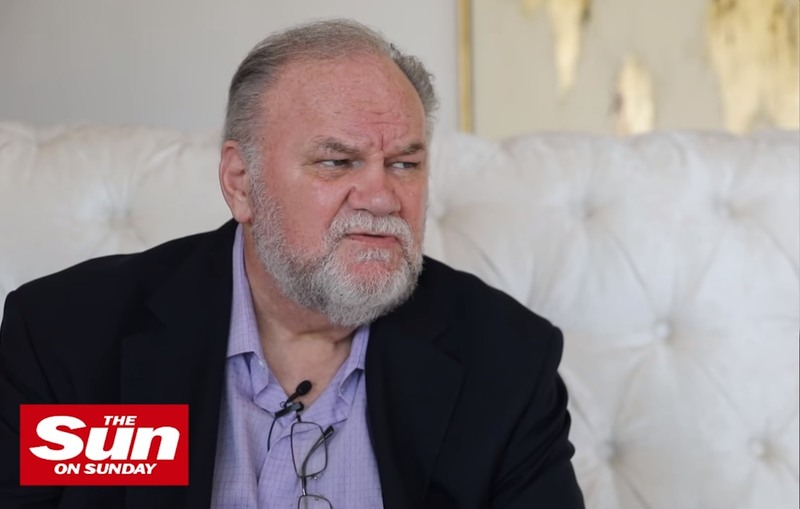 All of that set the tone for the cracked-out shenanigans of both Thomas Markle and the British tabloid press for months to come. All of it has a performative nature on both sides, and Thomas is working in tandem with the British media to denigrate and destroy Meghan. So it is with the letter Meghan sent Thomas last August. She basically sent him a long-detonation bomb: she knew he would eventually sell the letter, so she made sure that when the letter became public, she would in fact be airing her side of their drama. And for that, she’s being criticized too, because again, everything about this makes me feel like I’m smoking crack. Meghan is a smart chess player who thinks ten steps ahead, and for that she’s being criticized. Everything she wrote to her father is true, and he sold the letter, and somehow to the British press it’s all still Meghan’s fault. 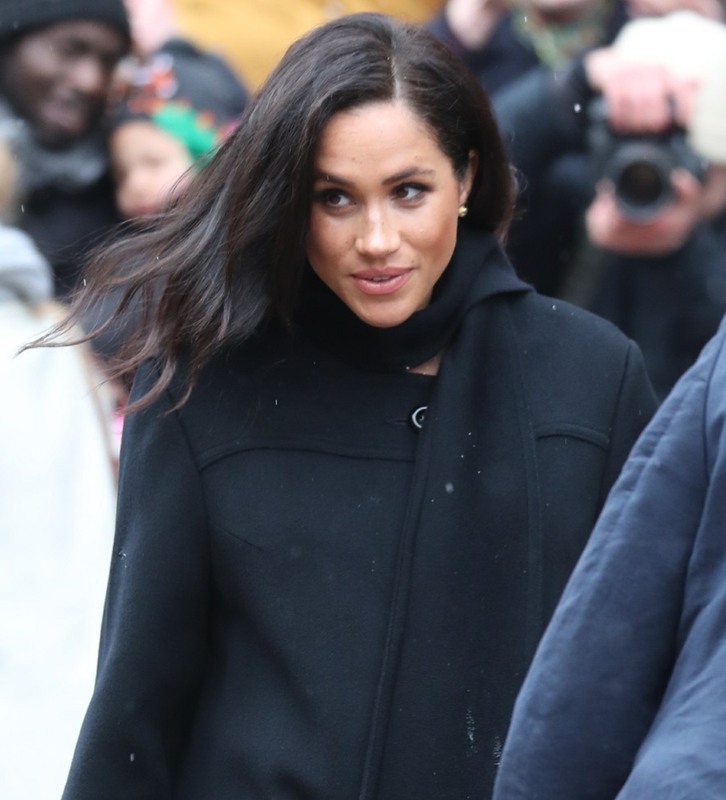 “Markle said he had planned to keep the letter private, but felt that after Meghan’s friends rushed to her defense and attacked him via People magazine, he had no choice but to defend himself.” He planned to keep the letter private because even he understood that the letter contradicted some of his own unhinged false statements to the press. That’s why Meghan’s a good chess player – she didn’t want her father’s bullsh-t hanging over her during the birth of her first child. So she detonated the bomb by having her friends talk about the letter to People Mag, thus ensuring that Thomas would have to reveal it. And also: Thomas has no defense. He’s not “defending himself,” he’s just selling out Meghan yet again. 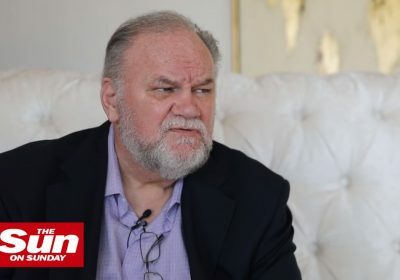 What’s driving me crazy is that no one in the British media seems to give a sh-t that Thomas Markle is a toxic, emotionally abusive hypocritical liar who is only looking to profit from his connection to Meghan. They’re too busy twisting themselves into knots to find a way to blame Meghan for setting boundaries from a toxic parent. Photos courtesy of WENN, The Sun, Avalon Red.